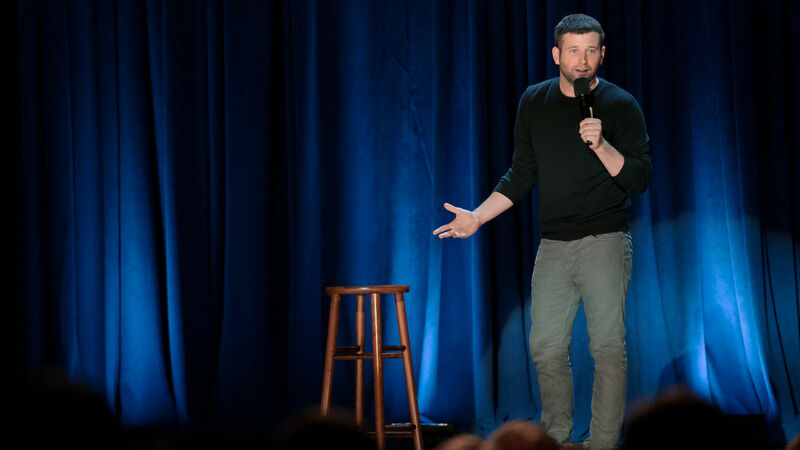 The new comedy special from Brent Morin is now available on Netflix! 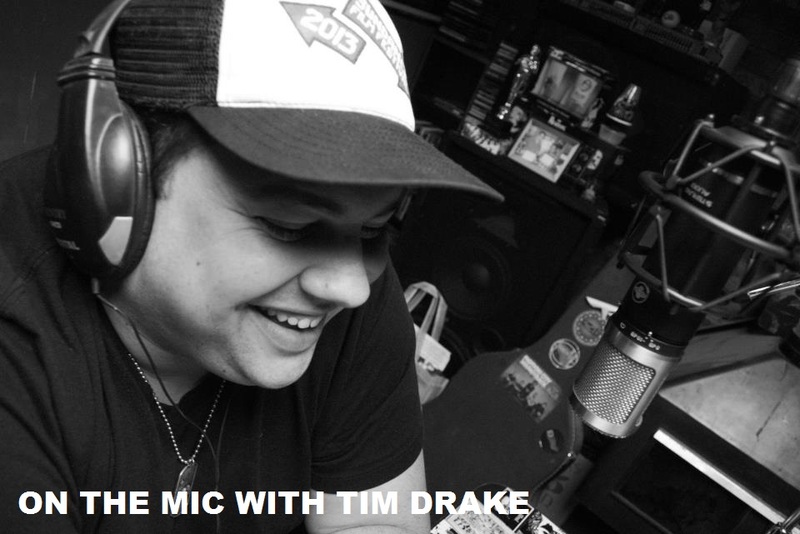 Brent is best known for his role as Justin on the hit NBC show, 'Undateable LIVE". I've had the chance to see Brent perform at The Comedy Store in Los Angeles a few times and he always puts on a great set. I just finished watching the new special and it kept me laughing all the entire time. 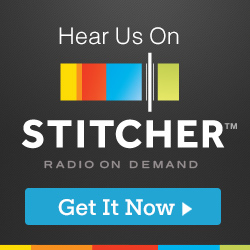 Brent talks about the agony's of puberty, hot guy problems, his girlfriend dumping him for a magician and so much more! 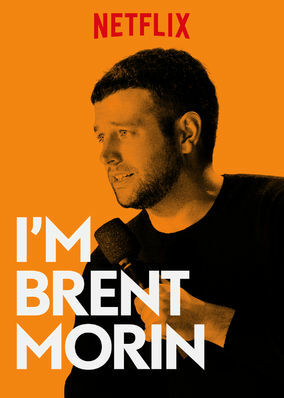 Make sure to check out his new special, "I'm Brent Morin" on Netflix now!